relationship, and interaction—and that energy has an effect on others. of energy leadership and begin applying them in your daily life. 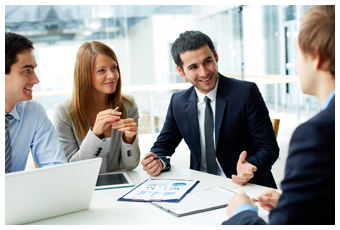 Trust is vital to productive teams. Listen to the first podcast in the Trust Model series, "How to Build Trust in Your Relationships," to learn about the three key elements that determine whether trust will grow or erode in your teams and relationships. have options; you can choose to have a career and a family life. When we work together, my role as your coach is to slow things down and quiet the noise that comes from your situations, environments, and emotions. I’ll help you to see new possibilities and directions, and start questioning beliefs that hold you back from higher levels of performance. You’ll find yourself master of your own destiny once again—able to communicate with and lead your colleagues more effectively, able to ask for what you want, and able to take ownership of the choices you make in your career and personal life. 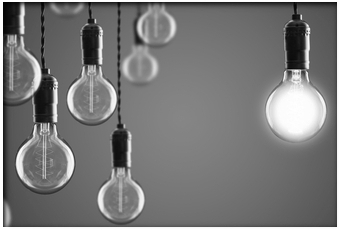 In my coaching practice, I leverage my in-depth understanding of the corporate world—gained through 25 years of experience in positions ranging from junior accountant to senior vice president of global corporations—and my training in Energy Leadership and other leading coaching philosophies to help you shift your perspective so that you can see and live in your own power. You can start living your ideal life, now. I invite you to take advantage of the resources on my website—check out the podcast library, read an article, or get a copy of my book. When you’re ready to talk, give me a call at 843-735-8564. 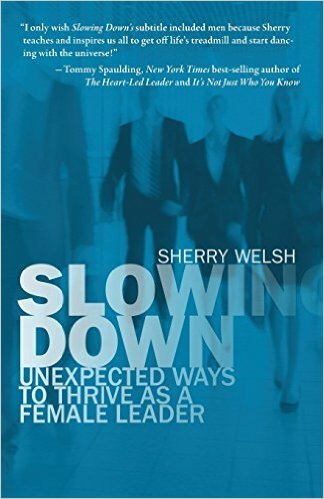 Slowing Down: Unexpected Ways to Thrive as a Female Leader Buy Now! 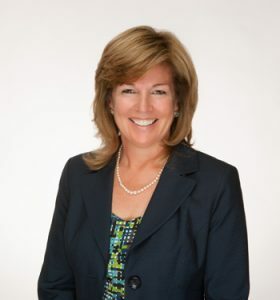 Contact Sherry today to find out about our Energy Leadership Programs!